The Hempstead High School Bobcat Band competed in the Region 27 UIL Concert and Sight Reading Contest on Thursday, April 4, at Brenham High School and earned a Division 1 plaque. The band earned an Excellent Division 2 rating on the Stage Concert performance and a Superior Division 1 rating in the Sight Reading Contest. Hempstead Bands and Guitar Class will perform their last concert of the year at the Spring Band Concert on Monday, April 22, beginning at 7:00 p.m. in the HHS Auditorium. 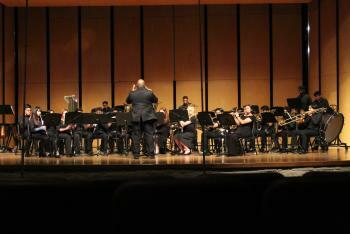 Come out and enjoy the sounds of the young musicians at Hempstead ISD.